OAR will hold the 10th Annual Second Chance Fundraising Breakfast on Tuesday, April 24, 2018 from 7:45am to 9:00am at the Crystal Gateway Marriott in Crystal City. 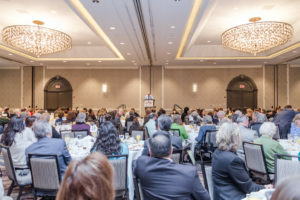 Guests are invited to a enjoy a free, hot breakfast and hear an inspiring program including OAR participants sharing their personal stories. This event is a fundraiser to support OAR’s programs, but there is no minimum and no maximum donation expected. 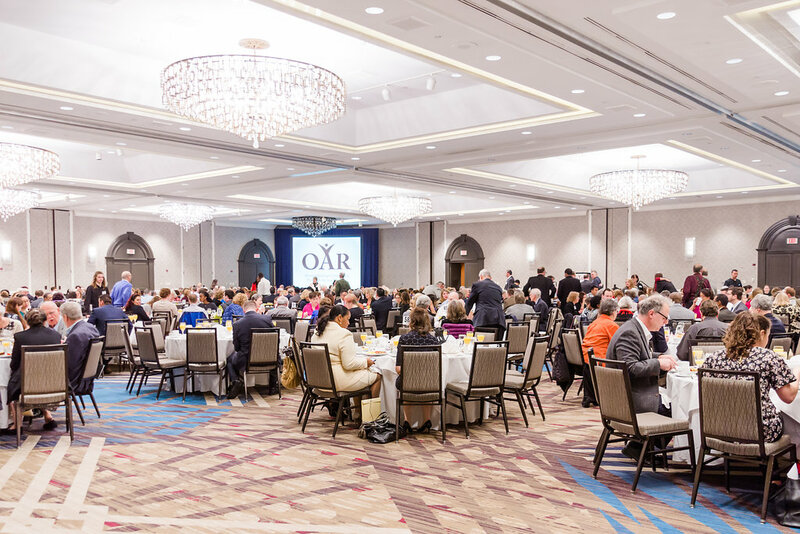 As much as anything, OAR wants guests to learn about the critical work being done in the community and to inspire individuals to support OAR’s work. RSVP is required to attend this event. Click here to RSVP to this event. We are also currently seeking sponsors for this event! You have the opportunity to get exposure of your business or organization to nearly 600 local community leaders and members. Sponsor levels range from $1,000 to $7,500. For more details, click here.